Sure trends come and go, but fashion is forever. 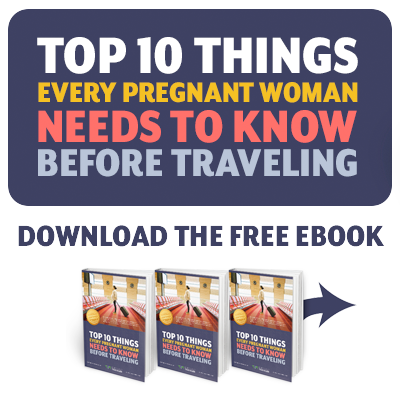 Now that you have a bun in the oven you may feel like accentuating your new pregnancy style. But with all the different trends what ones should you be keeping top of mind? Take a look at some of our favorite spring/summer maternity trends that you can begin incorporating into your wardrobe right now. Leopard print is possibly this seasons most popular pattern and can be found in every facet of designer clothing. From dresses, to pants, and shoes, animal print is everywhere! Prints are a great way to accentuate a baby bump, so be pregnant, be proud, and be stylish! Tassels can be incorporated into your wardrobe in plenty of ways, but the easiest way is through your accessories. Try a pair of tassel earrings or a handbag to easily add the style to your everyday life. Was this ever out of style? We think not. Boho trends have been around since the 60’s and we can say we still aren’t sick of it. Incorporate boho styles into your wardrobe through loose fitting cardigans and paisley prints to achieve the look. Not only is it comfortable for you and baby, but it’s on trend. Interested in keeping up to date with the latest Pregnancy news? Check out our blog!